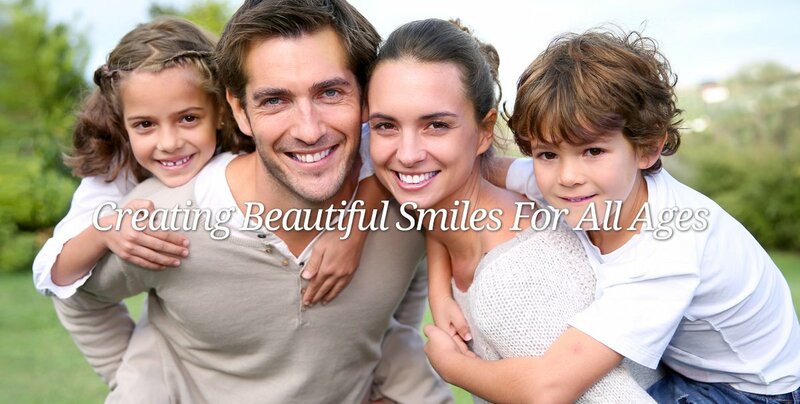 When you visit our office, your smile is our top priority! 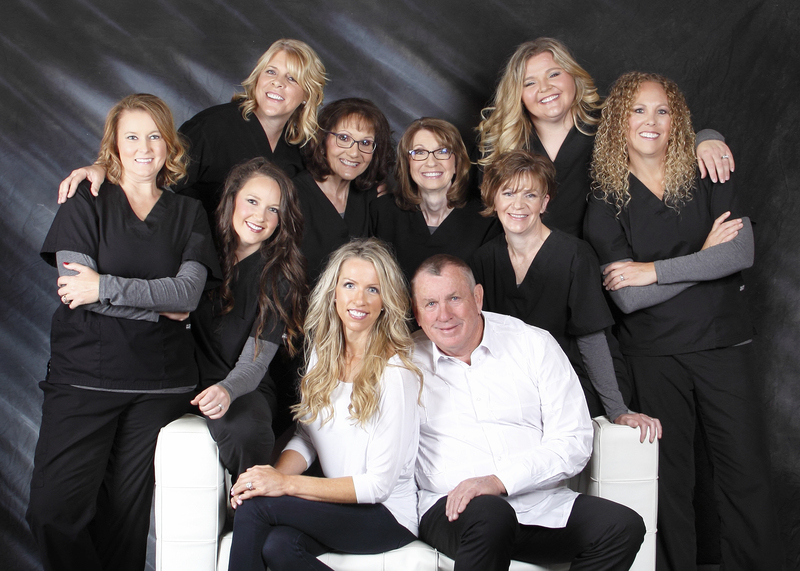 We are a family owned and operated dental practice in scenic southern Indiana. 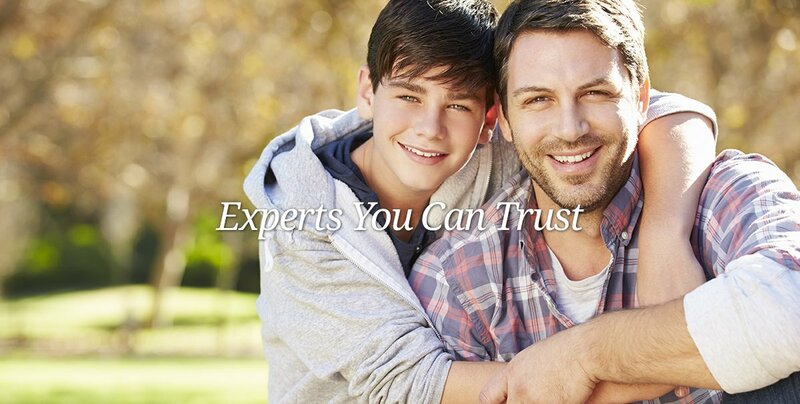 Practicing as a father-daughter team, we have over 50 years combined experience to offer our patients. Our entire staff is dedicated to providing personalized, gentle care in an inviting family atmosphere for children and adults. If you are looking for Cosmetic Dentistry, or Family Dentistry, French Lick Dentist, Dr. Ashlee N. Cave offers comprehensive Dental treatment. Please come and visit French Lick, Indiana Dentist, Dr. Ashlee N. Cave.